No matter how much we use our phones for watching movies, videos or any other stuff but the fun and thrill that we get on a big screen can never be experienced on these 4-5 inches screens. Agree? The AirPlay feature by Apple has made this possible and easier. It is a feature that allows the users to share their iOS devices screen to the television and that too wirelessly. 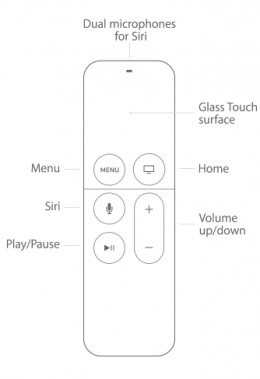 Although Apple TV AirPlay is a convenient feature, it can sometimes show some flaws. In this article, we are going to talk about Apple TV AirPlay mirroring not working problems and how you can solve them. First let us know what kind of common issues you can meet with because of which your AirPlay mirroring does not work. This could sound silly but it can be easy to skip such small things from mind. Hence, the primary thing you should check if your AirPlay device is turned on or not. In your Apple TV, go to 'Settings' and check if the AirPlay feature is enabled. Set it to either "Everyone' or 'Anyone'. If you have checked if AirPlay is turned on, the next thing you need to do is rebooting. So, when Apple TV mirroring does not work, disconnect the cord from Apple TV's back or simply detach the TV from power outlet. Stay for some time and then plug the cables again. The Apple TV will boot up and now try to connect it to AirPlay. To reboot iPhone or iPad, you need to press the 'Home' and 'Power' buttons altogether and keep doing this for 10 seconds. Release the buttons just when you see the Apple logo on the screen. If you have iPhone 7 series, you need to press 'Volume Down' and 'Power' buttons until Apple logo comes. When having iPhone 8 or X, press and quickly remove the 'Volume Up' button. Now, press and immediately release the 'Volume Down' button. 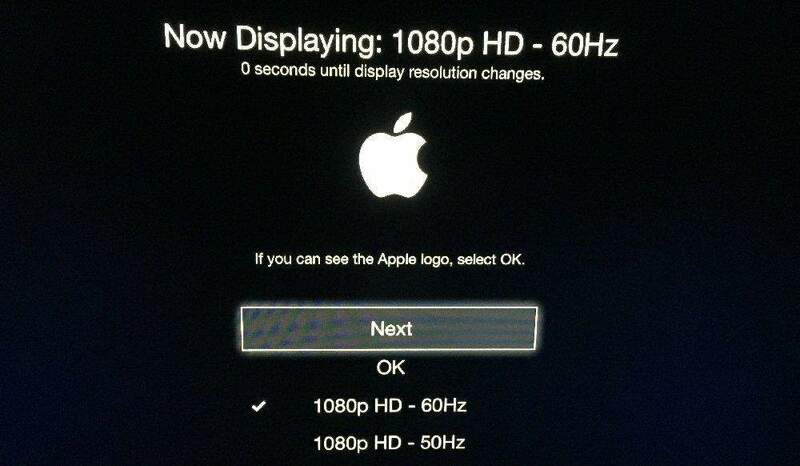 After this, press the 'Power' button until you see the Apple logo on the screen. Since AirPlay takes Wi-Fi connection to work so you need to check if both the devices are connected with the same Wi-Fi connection when AirPlay mirroring not showing up or not working. If they are not connected with the same connection, go ahead for the same. In your iPhone or iPad, you can go to Wi-Fi in the 'Settings'. In 4th Generation Apple TV, go to 'Settings' followed by 'Network' and connect with the same WI-Fi. In previous Generations, go to 'Settings' and then 'General'. Now go to 'Network' and connect the device with the same connection. An outdated software can easily lead to Apple mirroring not working issue. Therefore, it is recommended that you should make your device software up-to-date. Check if any update is available or not. If yes, then it might be the culprit and triggering the problem. To check on Apple TV, go to the 'Settings' and choose 'General' afterwards. Now, select 'Update Software' and check the software version. For iOS device, open 'Settings' and tap 'General'. Now, go to 'Software Update' and download the latest software. It still your AirPlay mirroring is not working, the next tip you should try is restarting your Wi-Fi router. Since Wi-Fi has the major role in AirPlay mirroring, it can be a hindrance sometimes. Hence, reboot the router and check if the problem is gone. Unfortunately, if all the above methods proved futile, the last thing we would like to recommend you is Tenorshare ReiBoot which has the power to fix any kind of iOS issues without any complications. It can easily detect the device and helps in repairing the corrupted iOS quickly. You can work with it on Windows or Mac both operating systems. Also, it is the most secured and user-friendly tool. We offered you some simple solutions that you can try when your AirPlay mirroring is not working. We hope that you have now sound idea about what should be done when such situation happens. Moreover, using Tenorshare ReiBoot will be a good choice if nothing works. Since it is a trustworthy program, you can work with it without any worries. Furthermore, many times the problems can be related to Wi-Fi connection, so make sure to follow what is suggested above in this post. Hope you guys liked this article and we could help you out. Thanks for reading and don't forget to share your views.